Joanne Levy | Writer of words. Slave to cats. 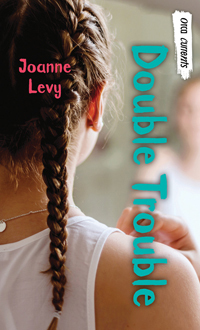 You have arrived at the official online home of author Joanne Levy. If you want to hear the latest about me and my books, check out my blog. Teachers/Librarians: want to book me for an in-person (Southern Ontario) or Skype visit? Or, if you’d like some signed bookmarks for your students, drop me an e-mail. 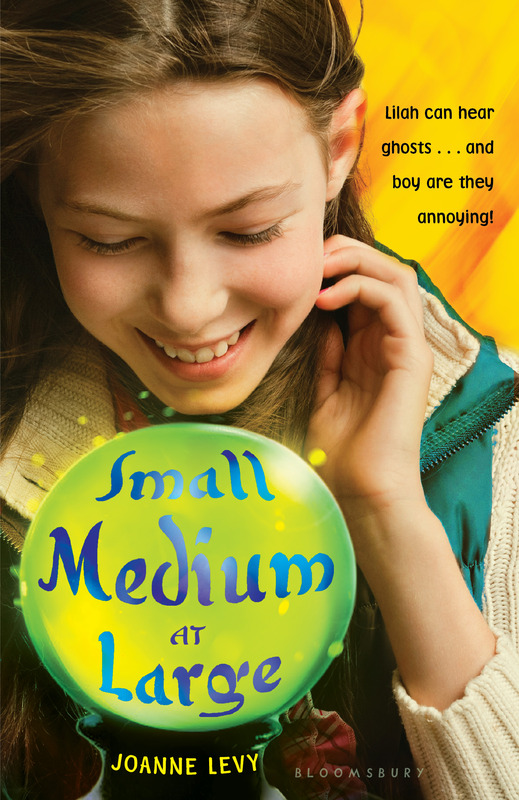 After she’s hit by lightning at a wedding, twelve-year-old Lilah Bloom develops a new talent: she can hear dead people. Among them, there’s her over-opinionated Bubby Dora; a prissy fashion designer; and an approval-seeking clown who livens up a séance. 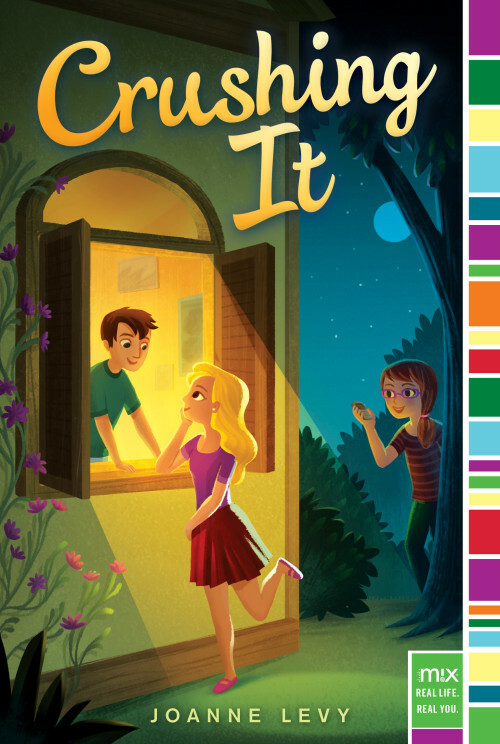 With Bubby Dora leading the way, these and other sweetly imperfect ghosts haunt Lilah through seventh grade, and help her face her one big fear: talking to—and possibly going to the seventh-grade dance with—her crush, Andrew Finkel.